The Sport for Development Coalition (SDC) has launched a campaign to train 21,000 UK sports coaches to be ‘mental health aware’ by 2021. Called #21by21, the initiative looks to support the mental health and wellbeing of the UK’s most disadvantaged and vulnerable people, by bringing together representatives from across the sporting and business sectors. Those involved in the project include StreetGames, UK Coaching, mental health charity Mind, the Dame Kelly Holmes Trust and the Premier League. 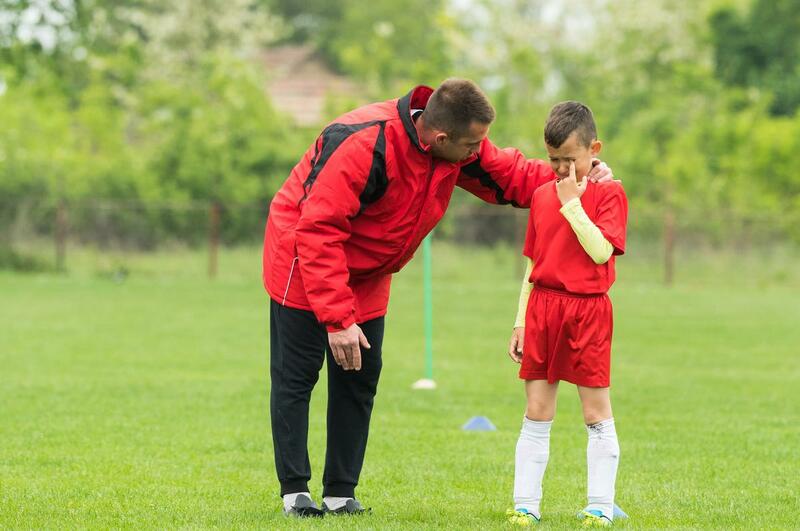 The campaign's target is to "ensure sports coaches have the three core skills needed to protect the people they work with; first aid, safeguarding and mental health awareness". SDC is a movement of sport for development organisations based across the UK and Ireland. Commenting on the announcement, Jane Ashworth, CEO of StreetGames, said: “A growing body of evidence connects participation in sport with positive wellbeing and the prevention and treatment of mild to moderate mental health conditions. "The personal and professional competencies of the coach and volunteers in creating the right environment are critical which is why we have committed to #21by21”. StreetGames UK Coaching mental health charity Mind the Dame Kelly Holmes Trust and the Premier League.